All rights in the design, text, graphics and other material on our site and the selection or arrangement thereof is copyright of Llantwit Major Town Council or other third parties. 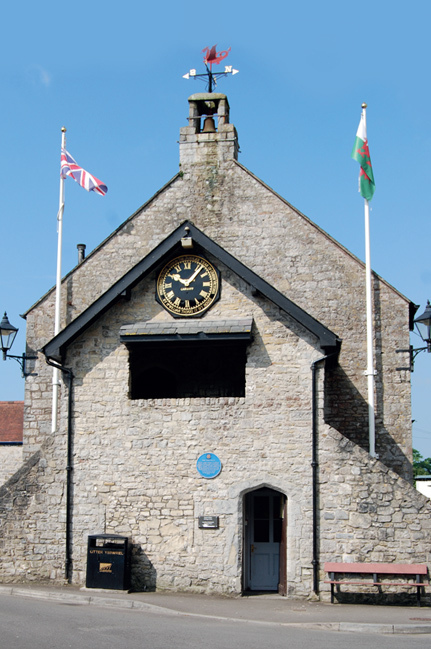 Permission is granted to electronically copy and print, in hard copy, portions of our site solely for private or educational use (within the classroom), provided that no changes are made to the material and that Llantwit Major Town Council is acknowledged as the owner. Any other use of the materials on our site (including reproduction for purposes other than noted above and alteration, modification, distribution or republication) without our prior written permission is strictly prohibited. Should you require permission for the above, please contact the Town Clerk, Town Hall.